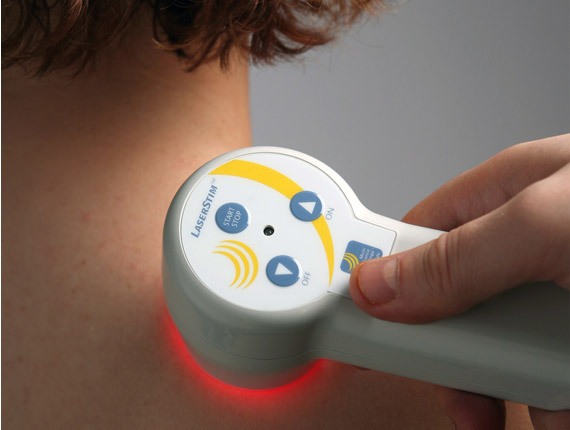 Is Multi Radiance Laser Therapy Right for You? Do you suffer from constant pain due to a chronic condition or injury? 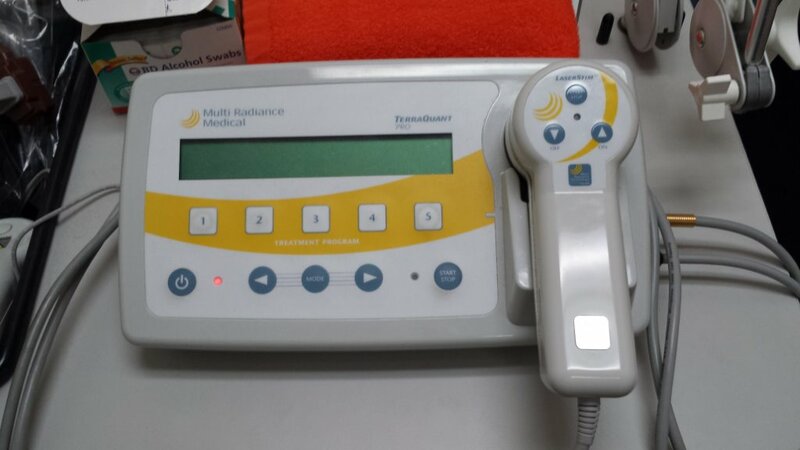 Multi Radiance Therapy is ideal for chronic pain treatment due to soft tissue injury or disease. The gradual therapeutic deep tissue heating from laser relaxes muscle spasms and relieves pain from soft tissue injuries, while improving function. Whether they’ve been injured on the field, on the job and are suffering from acute injury – you want the best outcomes. Passively treating symptoms isn’t enough. You want to get the best outcomes possible.